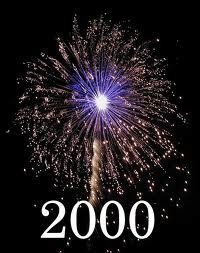 2000 Visits in just over 64 days! Thank you to the Chicago Golfing Public. 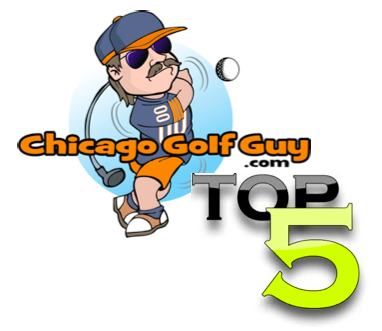 THANK YOU FROM CHICAGO GOLF GUY FOR OVER 2000 VISITS TO OUR GOLF BLOG. Next Round 1 Recap: 2012 Cadillac Championship. The Monster is Back!